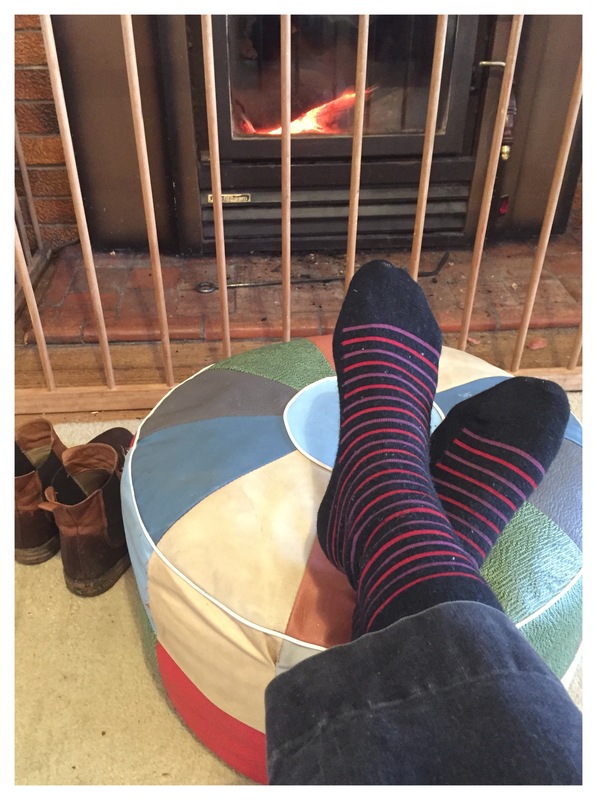 Warm feet. Shoes drying out. 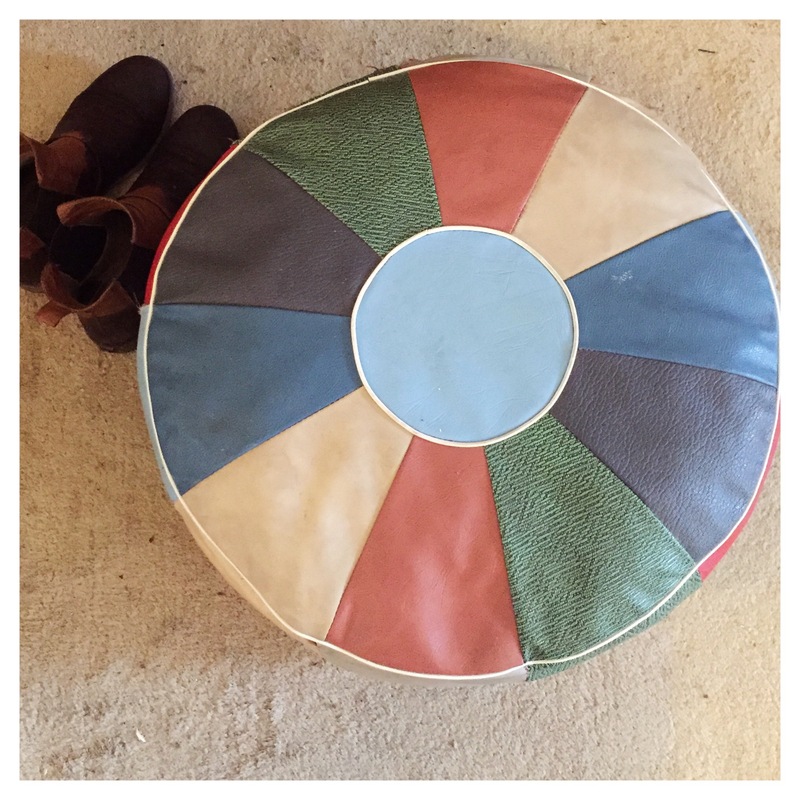 I bought one of these pouffes last year – had spent ages looking for an ottoman or equivalent that was EXACTLY the right height and then went old-school – picked mine up at one of the Tyabb stores.